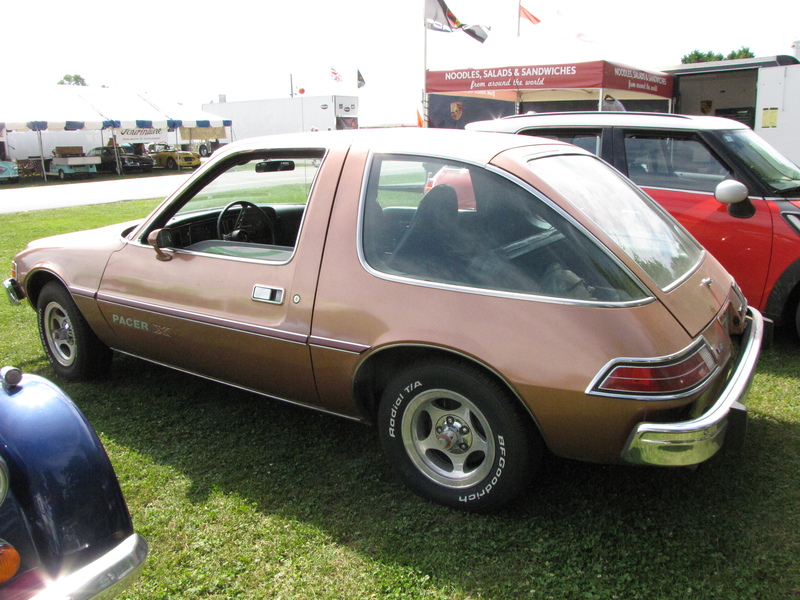 Chasing Classic Cars: An AMC Pacer? OK, not a classic and only cool in my eyes or any of the other AMC nuts that love the Pacer too. Oh yeah, they are out there. This looks to be about a 75 or 76. So here’s your Monday morning laugh. Have a great week.